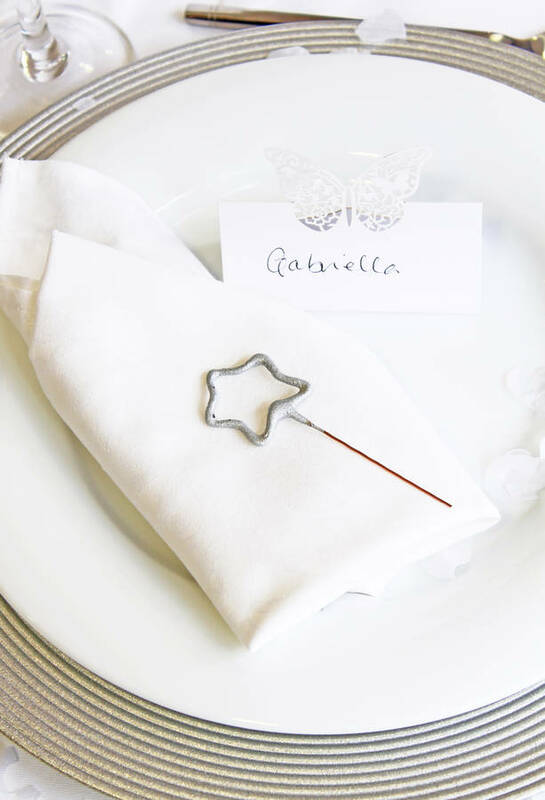 Make your guests feel like stars by placing a sparkler at each place setting. 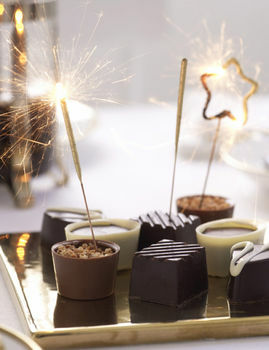 Set your table setting sparkling with these star-shaped sparklers. The pack contains five sparklers, each covered in glittering gold. Perfect for holding or why not pop in a meal or cake before serving. 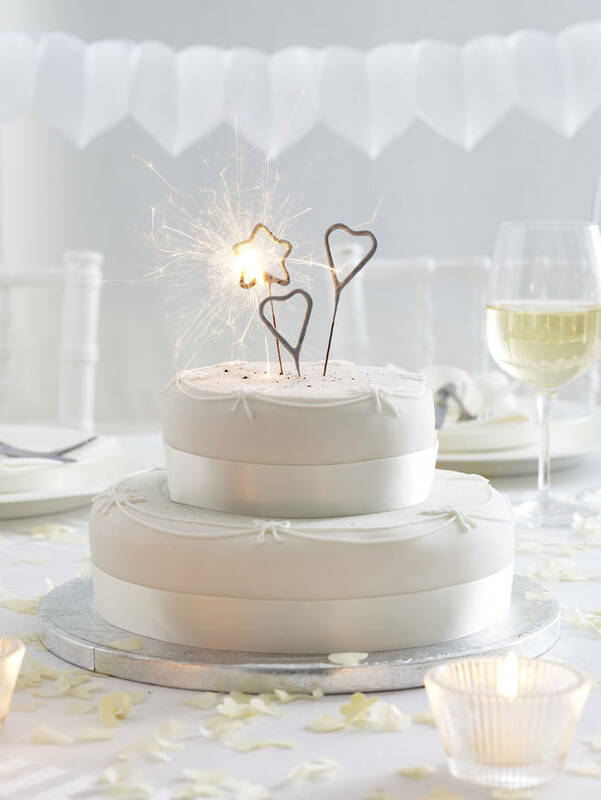 Perfect for weddings, parties, new years eve and any special occasions. Safe for indoor as well as outdoor use.